1400 Willow Homes for Sale | Louisville, Kentucky | 1400 Willow Condominiums | Louisville MLS | Joe Hayden Realtor - Your Real Estate Expert! View all 1400 Willow Homes for Sale on the Louisville MLS listings below! 1400 Willow is a 20-story luxury high-rise condominium development found at the corner of Willow Avenue and Cherokee Road in Louisville, Kentucky. 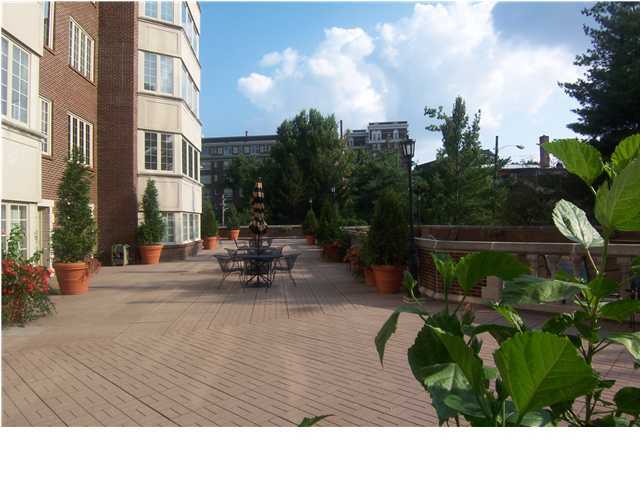 Located in Cherokee Triangle, 1400 Willow affords residents one of the most prestigious addresses in all of Louisville. Featuring 24-hour manned security, a valet service, plus a full-time management staff, maintenance crew, and housekeeping services, 1400 Willow caters to residents of the building in a manner not found in any other Louisville condo development. If you desire to live in a unique, well-designed, luxurious, condominium unit then you need to make 1400 Willow your new home. Condominiums for sale in 1400 Willow range in price from $200,000 to over $775,000. While there are similarities between each unit in terms of floor plan and space, residents have gone to great lengths to customize their individual condo to meet their personal needs and tastes. 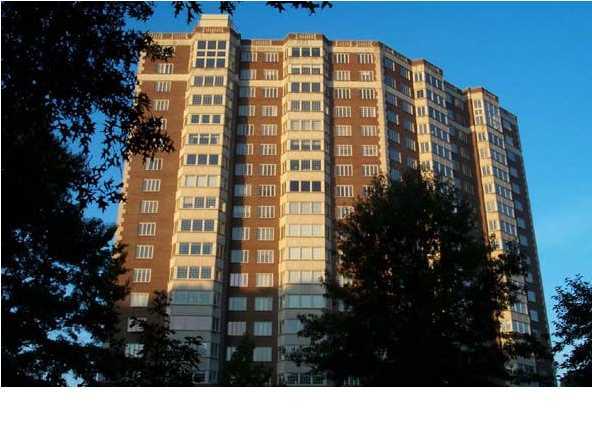 Being a high-rise development, most condos in 1400 Willow enjoy an excellent view of either Cherokee Park, Cherokee Triangle, or the upper Highlands and Bardstown Road. It is precisely these incredible views from each condo unit that drives residents to move to the development and call it home. Inside the condos, you will find all of the features that you would expect in a luxury unit including marble flooring, granite countertops, spa-like master bathrooms, chef's kitchens with upgraded appliances, plus open spaces perfect for entertaining. If you take the time to imagine the perfect condominium development, you may find yourself imagining everything that 1400 Willow offers residents. There are conference and party rooms to give residents room to entertain large gatherings and there is a great swimming pool and terrace to enjoy the outdoors. You will also find overnight guest suites to give you more room for visitors to spend the night, a full-service health club to stay in shape, plus an enclosed parking garage to protect your prized vehicles. Being in the heart of the Highlands, 1400 Willow also give residents quick access to all of the great amenities of Bardstown Road. For example, you can enjoy a great meal at an eclectic restaurant such as Ramsis Cafe on the World, or you take the time to watch the world roll by at Cumberland Brews. As you can clearly see, a Condo for Sale in 1400 Willow can easily be the perfect place to call home! Surrounded by luxury amenities, incredible park views, plus one of the most vibrant and dynamic areas to live in all of Louisville, 1400 Willow is a premier address for anyone who enjoys life's finer touches.